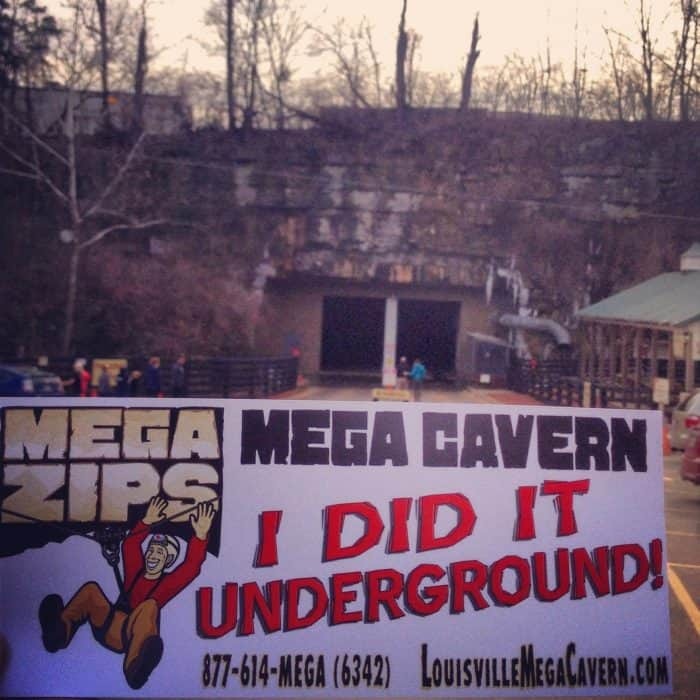 Mega Cavern is an adventure destination that’s been on my list for a while. 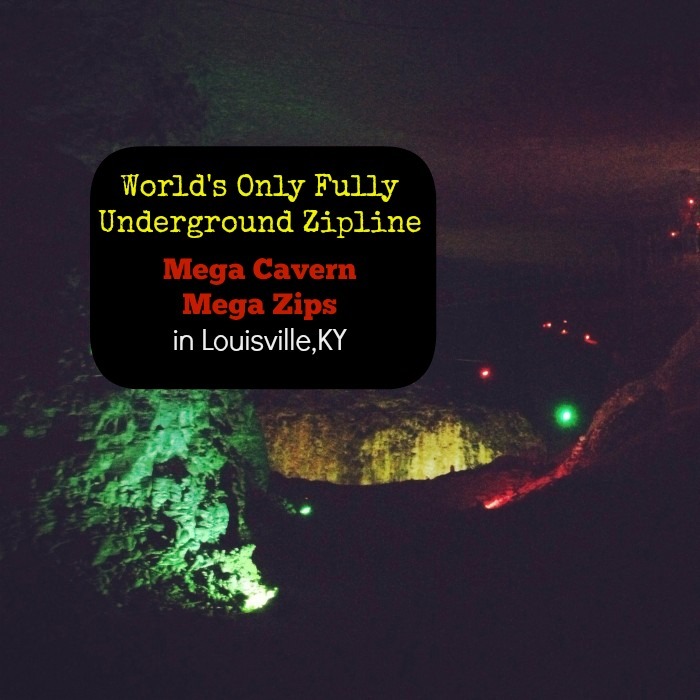 My family has been able to try several zipling courses all over the country but this course is the World’s Only Fully Underground Zip Line Course. That made me instantly add it to my list because you can’t do this anywhere else! 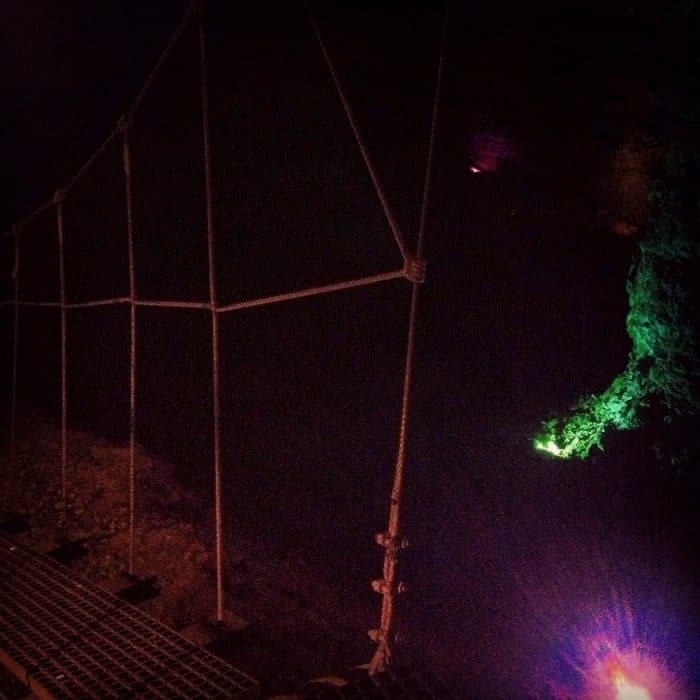 The zip line course is a combination of six zip lines and two challenge bridges. Guests start with the bunny slope zip and then progress to the bigger zip lines. 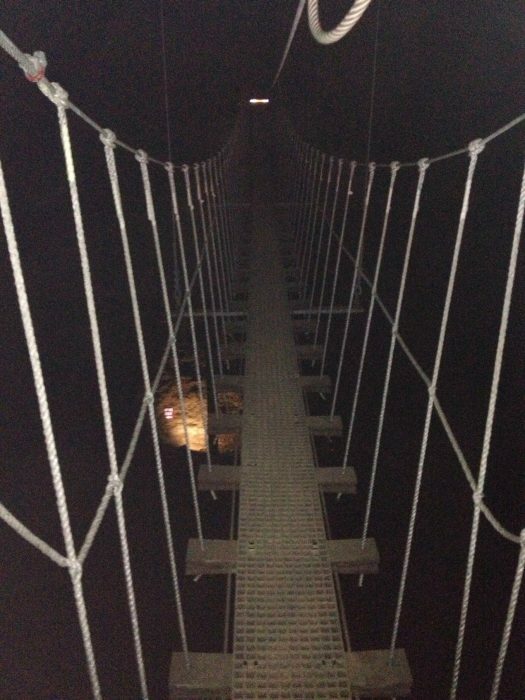 The course is so fun because you are in the dark the whole time. 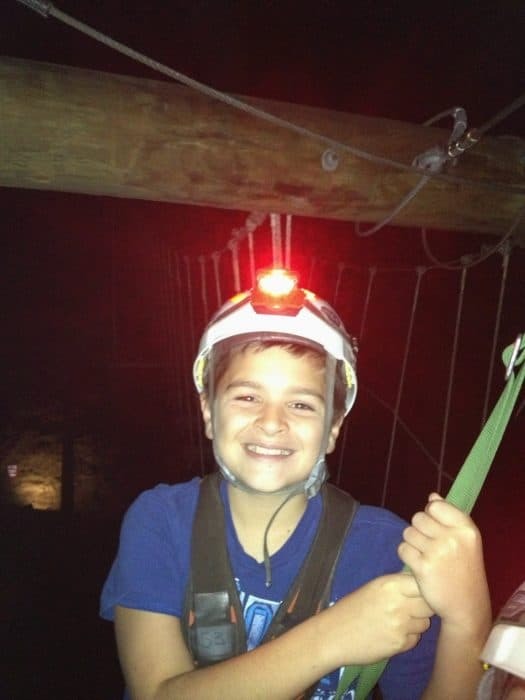 You have lights on your helmet and there is dim lighting along the course as well which gives a different perspective than a traditional zip line course outside. 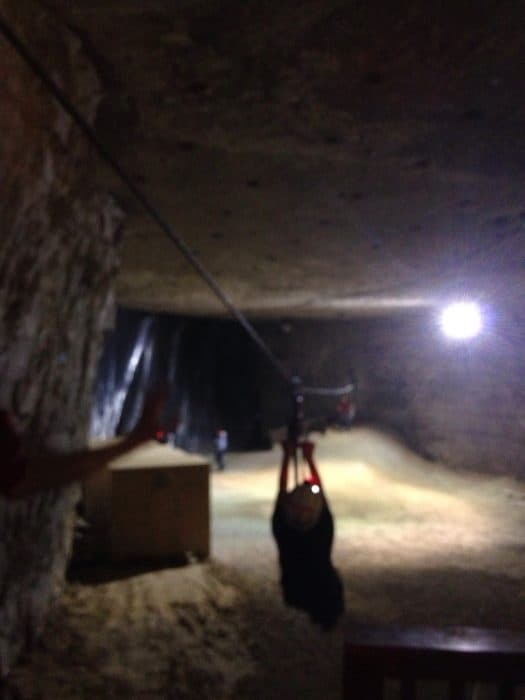 I really enjoyed the longer zip lines and the double zip line where we could race another person. 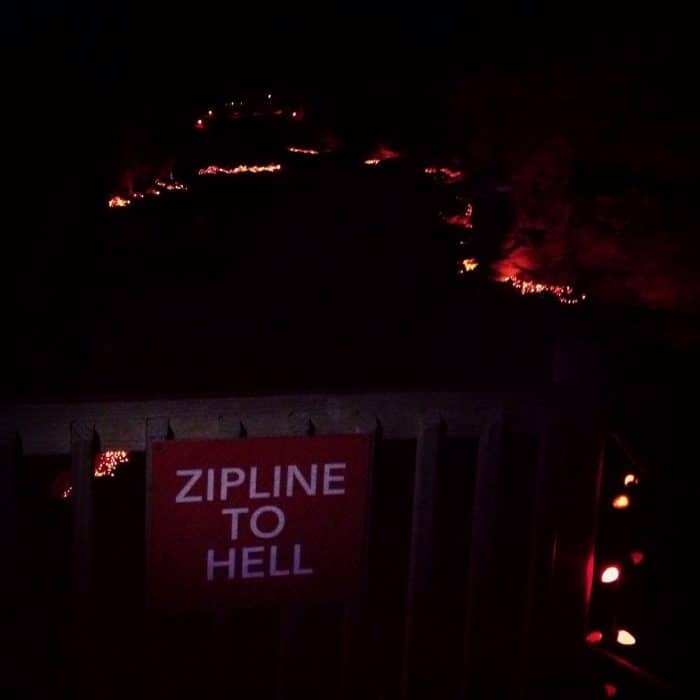 There is also a bridge that gives you a great view of several different zip lines where you can see another group wiz by. 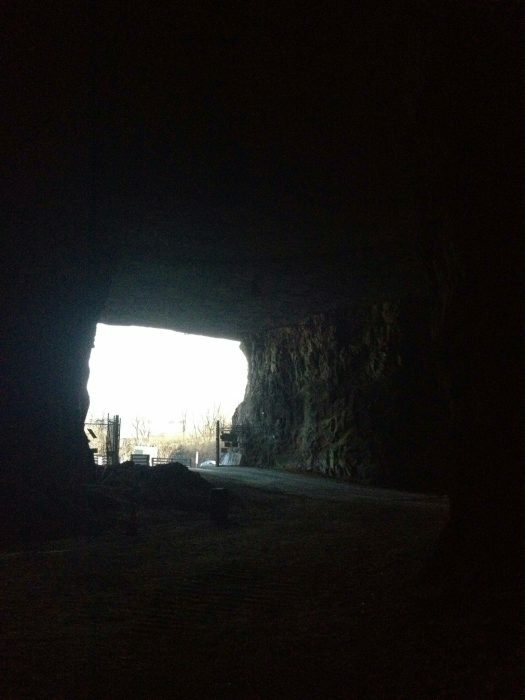 The cave is an average of 58 degrees all year long which makes it the perfect travel destination no matter what the weather is like outside. 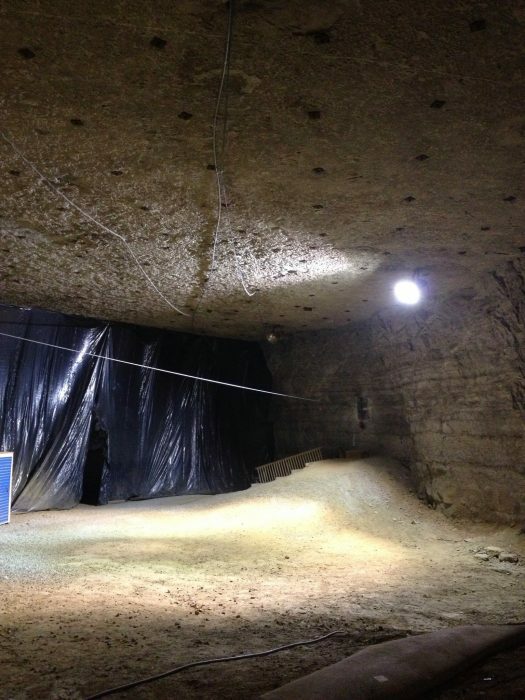 The tours can take up to two hours depending on the size of your group. 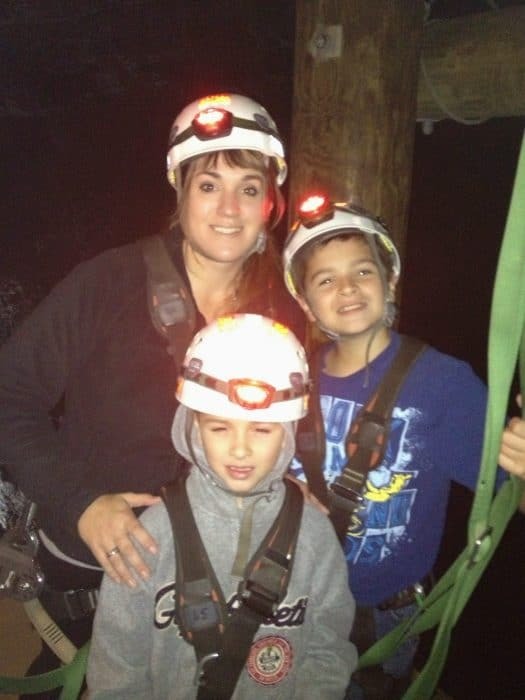 My boys and I had so much fun on this zip line course! I was nervous about trying to video while zipping so one of my guides helped me out. 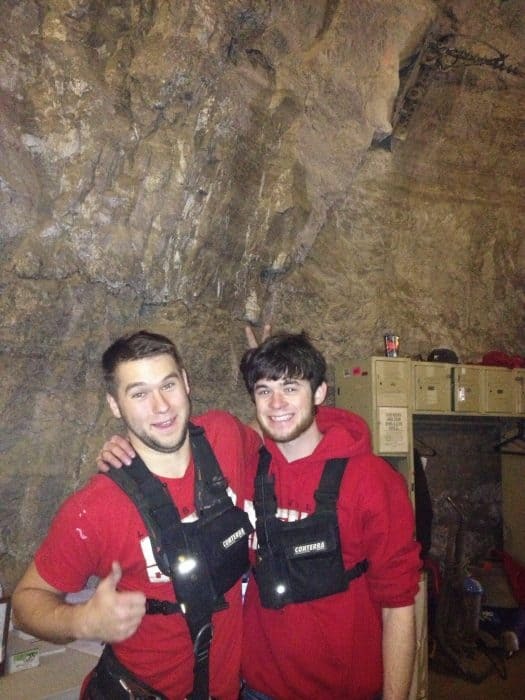 Our tour guides J.J. and Curtis did a great job of sharing the history of the cavern, making the tour fun for everyone in our group and also keeping safety a priority. 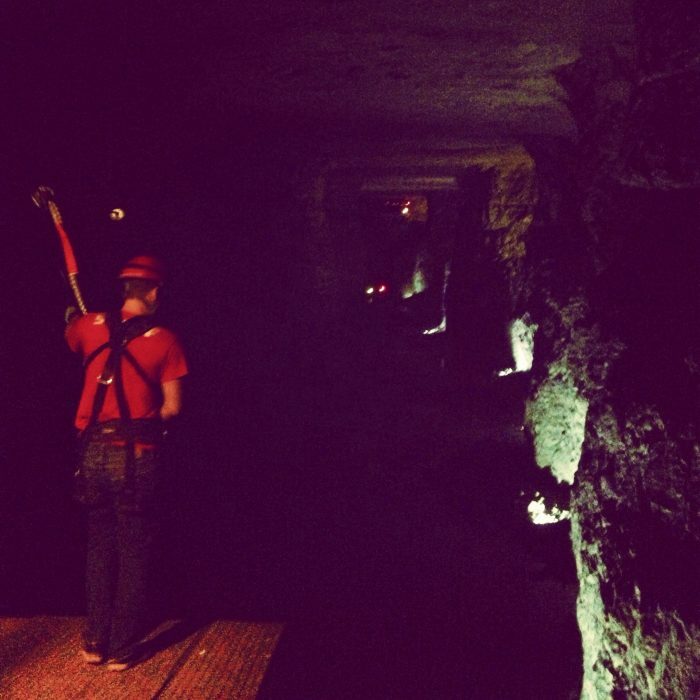 You don’t have to worry about figuring out how to slow down because the guides assist with that during your tour. After the tour you can tip your guides to show your appreciation for their great customer service. Prices range from $49 -$79 depending on the day of week, time of day, age and discount available. 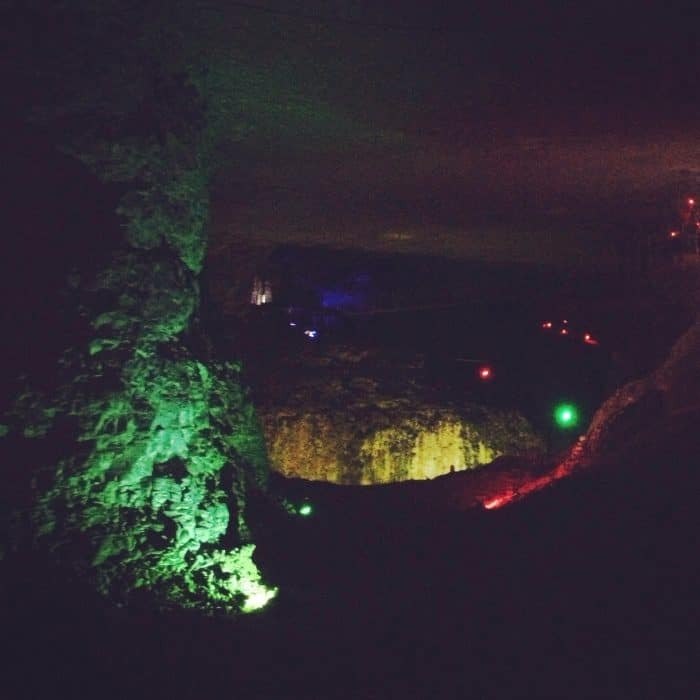 Mega Quest also has an incredible underground ropes course (you can read about our experience here), tram tour and light display around Christmas. Disclosure: I was given complimentary passes for review purposes as part of my media trip with Go to Louisville CVB. All opinions are my own.